Quality reigns supreme in any language. 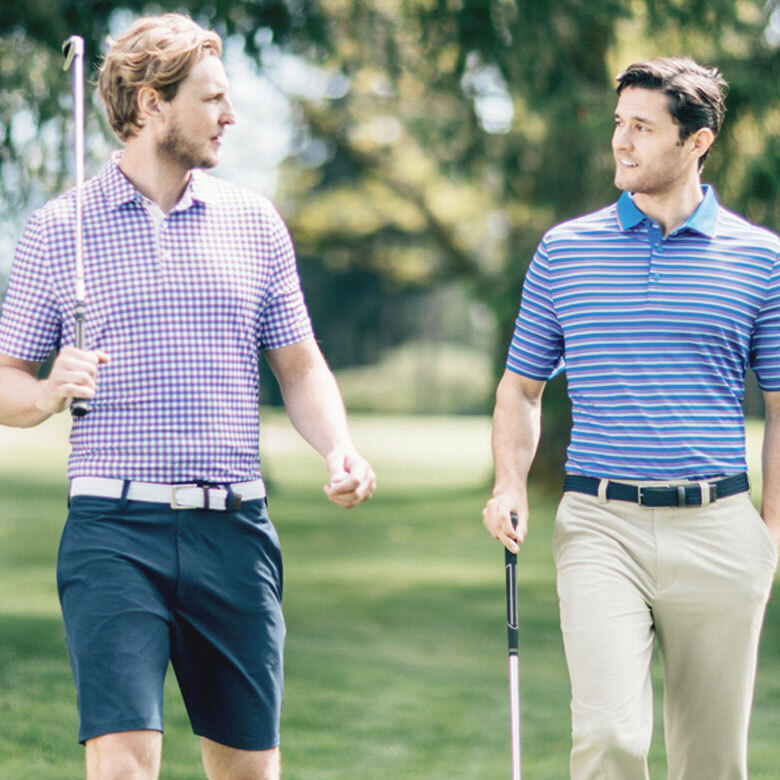 Cutter & Buck offers golf lifestyle clothing with universal appeal. Because of this, we have partnered with leading distributors and licensees across the globe. 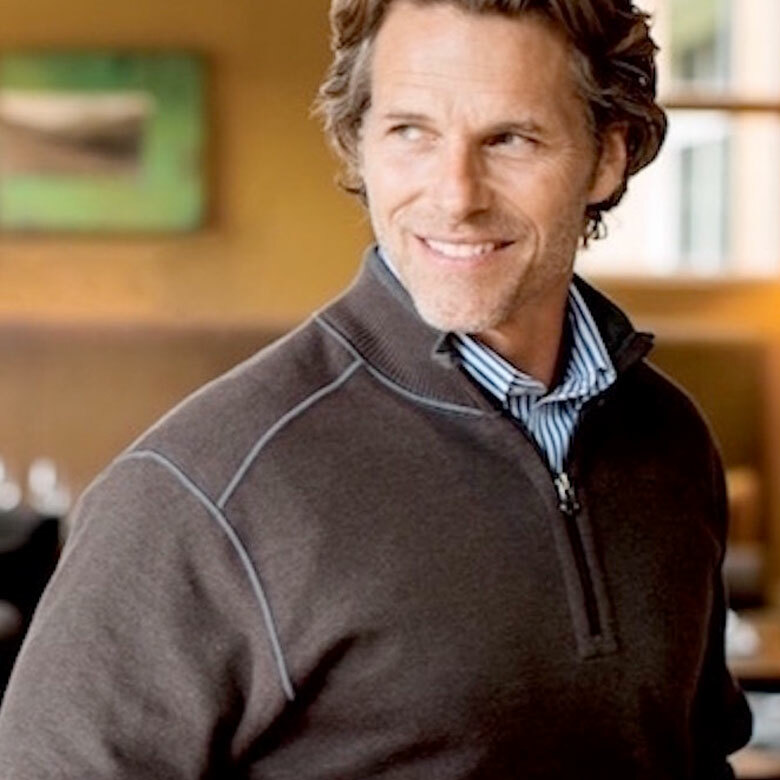 Cutter Buck is a top premium branded apparel supplier to corporate America, offering a wide range of distinct styles for men and women. Available in vibrant solids and modern colours. They are truly the mainstay of casual wardrobe. 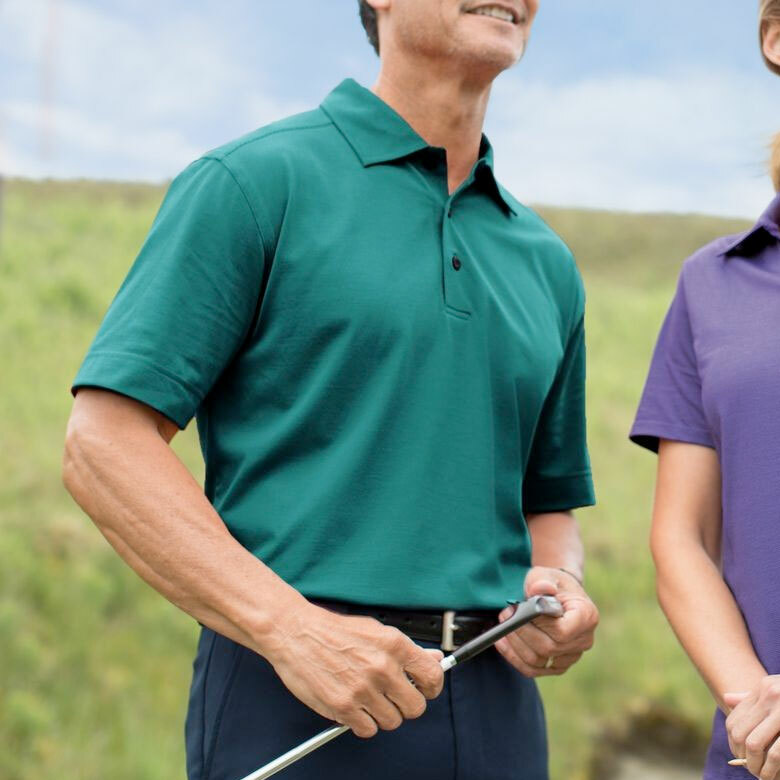 On the course or in the conference room, the high quality, performance polos rise to any occasion. Casual comfort combines with sleek style to create a look you will wear again and again. One of the cornerstones of any versatile wardrobe is a selection of well-made, long wearing sweaters. Cutter & Buck offers a wide selection of pants, shorts, skirts, pirates etc. A wide choice to dress up any player from the top to bottom. Always looking for new ways to keep players comfortable as they take on the elements. 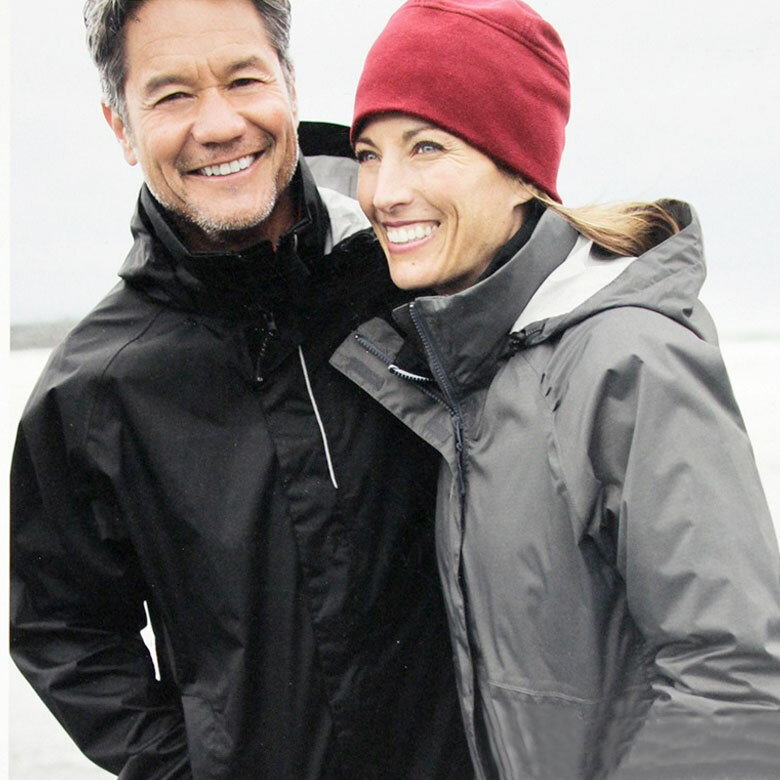 The water-repellent technology modifies individual fabrics to create an impermeable moisture barrier that causes water to bead up and roll right off.